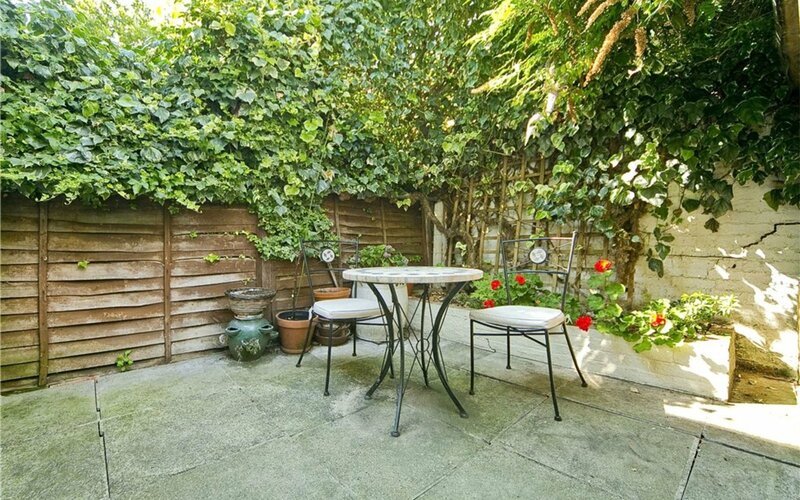 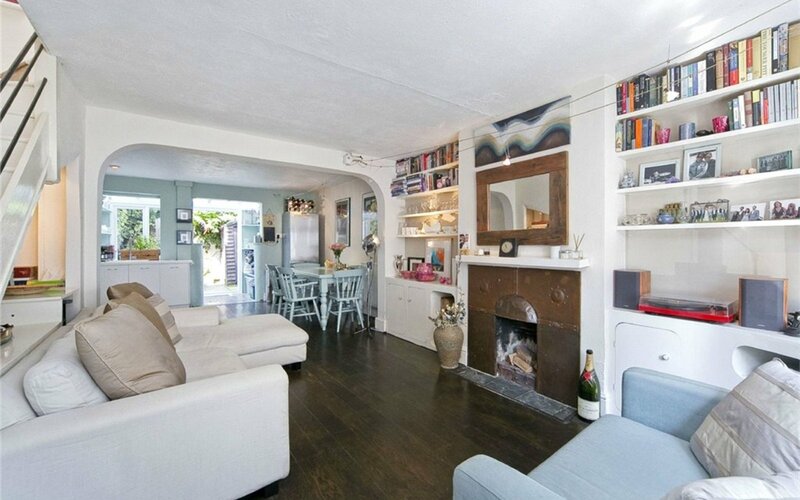 Located on a quaint residential street, this stunning FREEHOLD house has been finished to a high standard throughout. 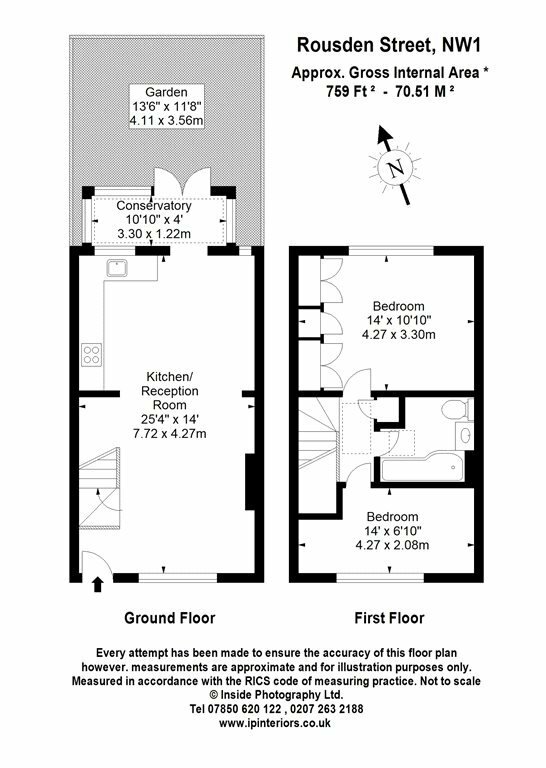 Boasting a fabulous open-plan living area with lovely hardwood floors, a fantastic reception room with working fireplace, modern kitchen with dining area and French doors opening onto a private patio garden, spacious master bedroom, bright second bedroom, storage space and bathroom. 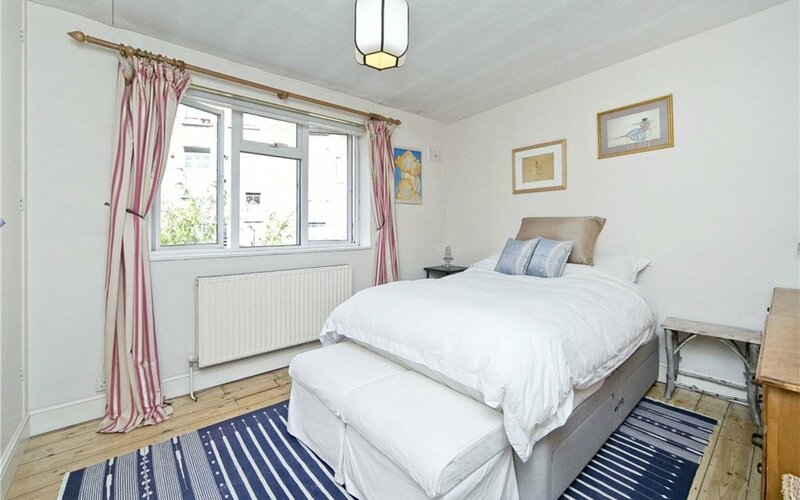 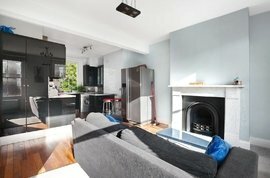 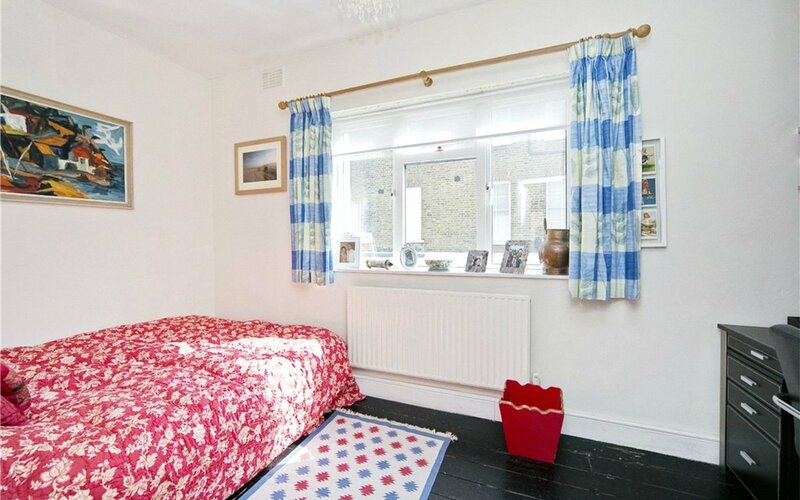 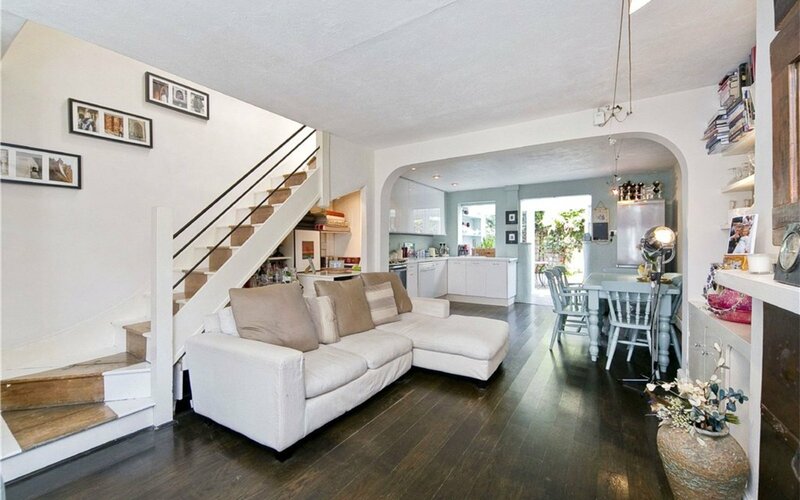 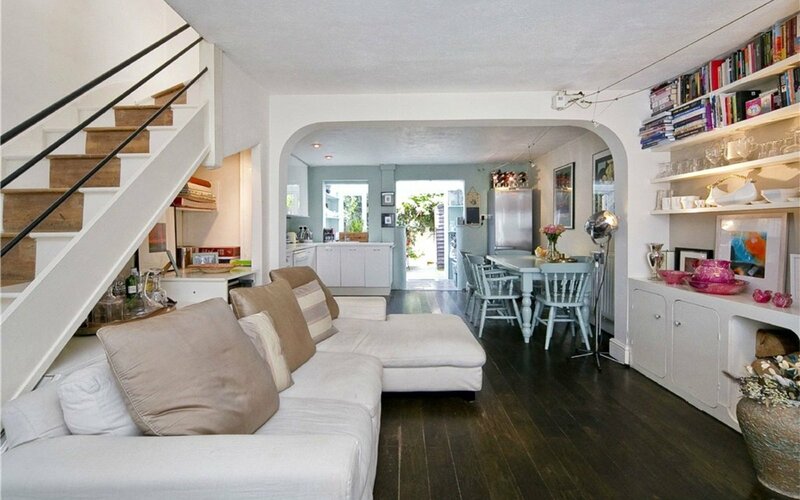 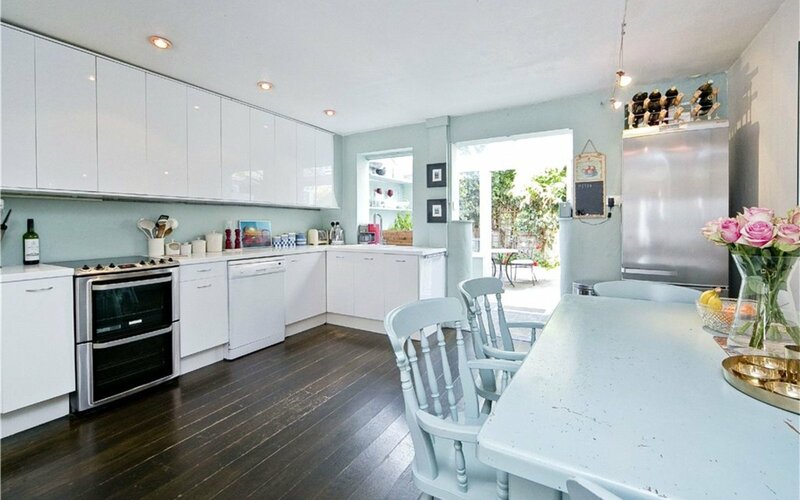 Situated moments from the excellent amenities of Camden Town's shops, bars, restaurants and excellent transport links. 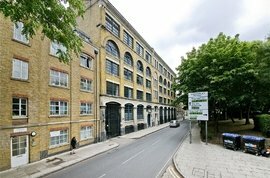 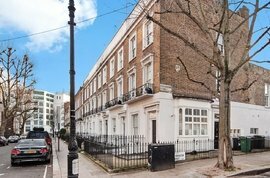 Rousden Street is also close to the extensive facilities of Kentish Town Road, as well as the green open spaces of Regent's Park.